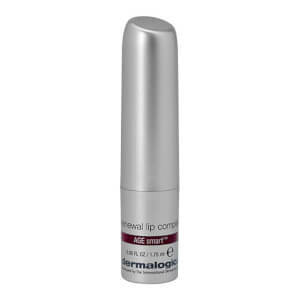 Dermalogica are experts in skincare. Their expert formulations provide innovative, effective solutions to common skin concerns, helping you to achieve your most flawless skin ever. Dermalogica are passionate about skin – every type, every color and every texture and they strive to create bespoke skincare regimes to help everybody achieve gorgeous glowing skin. Dermalogica believe in creating expert products that deliver exceptional results using the latest scientific formulas and most natural ingredients. 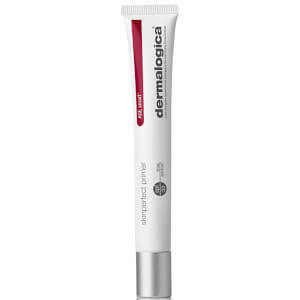 Each Dermalogica product is developed by a panel of experts who know skin better than anybody in their field. 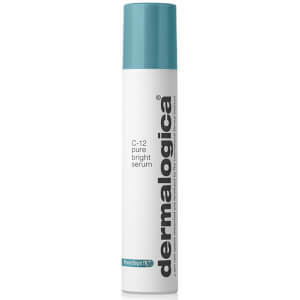 Dermalogica’s Targeted Treatments have been formulated to treat the specific needs of your skin. The needs of your skin change daily, so it’s important to treat them specifically with Dermalogica’s powerful topical treatments which promise quick, effective results. Your skin is unique to you and constantly changes according to lifestyle changes and seasonal changes, which can dramatically alter the health of your skin. 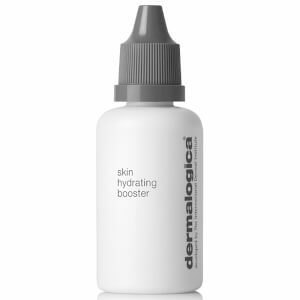 Dermalogica’s Targeted Treatments are powerful and effective, helping to control a huge range of skin concerns including; fine lines, oiliness, congestion and hyperpigmentation and sensitivity for the ultimate treatment for your skin. The entire collection is free from artificial fragrances, colors, alcohol, lanolin and mineral oil – all of which are known to cause sensitization. Dermalogica’s Multivitamin Hand And Nail Treatment has been formulated to condition, protect and repair dry, chapped hands and strengthen the nails to prevent them from splitting and peeling. The expert formula contains pro-vitamin B5, algae extract, sweet almond oil, licorice extract and vitamin E to protect against environmental damage, hyperpigmentation and premature aging. Simply massage into the hands and nails at least once a day using a light massaging motion when needed. 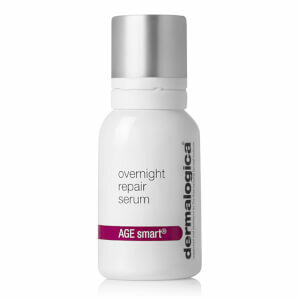 Dermalogica AGE Smart Renewal Lip Complex is a daily lip treatment for mature and prematurely-aging skin which works to deeply condition the lips to leave them smooth, soft and supple. 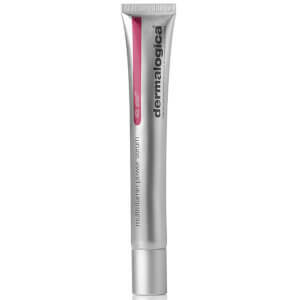 The patented polypeptide formula works to restore the delicate tissue around the lips, minimize contour lines and helps to prevent the signs of aging caused by Advanced Glycation End-products which damage the sugar/protein reactions in the skin. The infusion of Vitamin E, argine, lysine palmitoyl oligopeptide, acvocado oil, shea butter and cooca butter work to fight against free radical damage, smooth the lips while working to boost collagen to minimize fine lines. Simply apply to the lips a few times a day to prevent dryness, exposure to the environment and aging.